Coalfields Highway is the major link between South Western Highway at Roelands and Collie, and connects the town of Collie with Bunbury Port. 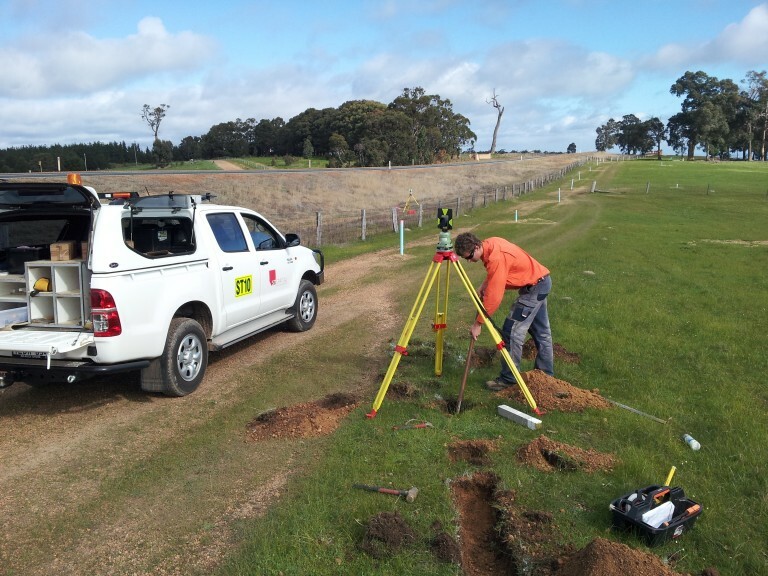 The highway provides access for mining industries, power stations, and commuter and freight operators employed in the Collie region, as well as providing a popular touring route with links to Wellington Dam and camp sites along the Collie River valley. ST Spatial was engaged by Main Roads WA to complete a series of road widenings to allow for the additional roadways along the project. 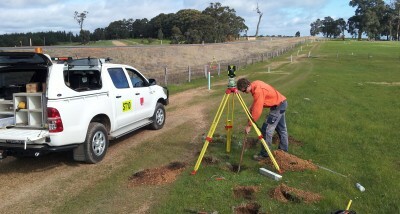 ST Spatial provided Licensed Surveyors for the work and completed lodgements with both Main Roads and Landgate.